0.0.1 HMD Global may launch the smartphone at an event it is hosting on December 5 in Dubai. HMD Global may launch the smartphone at an event it is hosting on December 5 in Dubai. Images of the back cover of the alleged Nokia 9 PureView smartphone have been leaked revealing a lot of information about the smartphone. The cover has seven openings for the camera module, five of which are for the lenses, one for flash and one for the alleged IR focusing apparatus. There is also a bulge on one of the camera openings suggesting a microphone. The protective case also has openings for different ports and by the looks of it, Nokia 9 PureView will have a lot of ports. On the lower edge, the case shows three openings: One could be for the charging, other could be for a speaker and there is the third one which looks like an opening for a 3.5mm jack. But there is a similar opening on the top as well so we cannot confirm what these openings are for.T he case also shows the alleged position of the power button and the volume rocker. When seen from the front, all the buttons seem to be placed on the right edge. There is no opening for a fingerprint sensor which could mean that the device will either have an in-display fingerprint sensor or only the face unlock system. 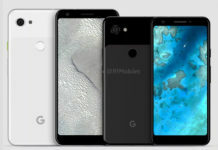 When it comes to the launch, while some reports have claimed that the device will get unveiled at the MWC, some say that the company may launch it at an event on December 5 in Dubai. The smartphone could launch alongside two other devices which could be the Nokia 8.1 and the Nokia 2.1. HMD Global’s Chief Product Officer, Juho Sarvikas had tweeted a save the date for the event to unveil three new phones at the event. Although not much has been revealed about the smartphone, a few leaks gave away some important information such as a massive 4150 mAH non-removable battery for the long run time of the device. In April, a report claimed that the smartphone may come with 5.9-inch, QHD resolution 3D glass OLED display and may be powered by the Qualcomm Snapdragon 845 processor. 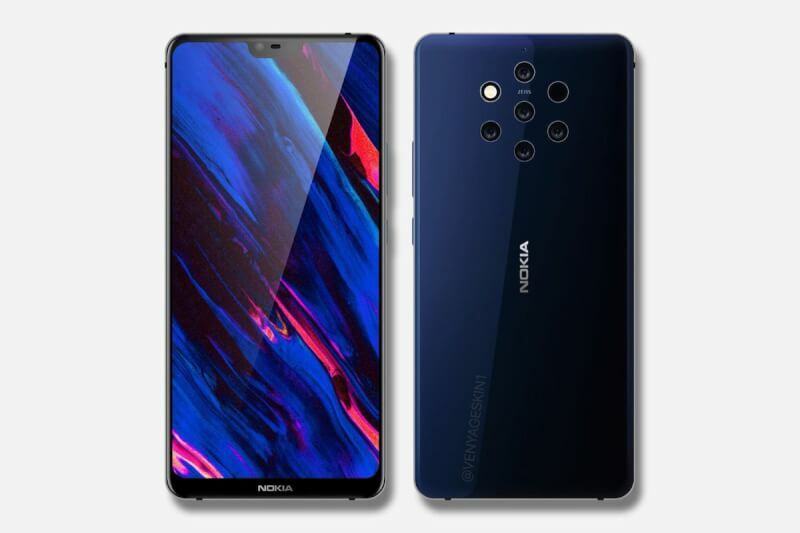 In optics, the Nokia 9 PureView may sport a 41MP primary wide-angle camera, a 20MP secondary telephoto lens and a 9.7MP monochrome camera with ZEISS optics. 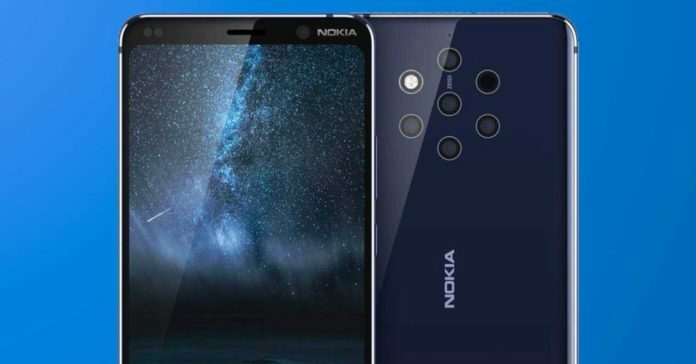 There is no information about the other two alleged cameras, but we will update as soon we get more information regarding the Nokia 9. So for more such articles stay tuned to TechBurner website. 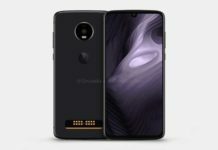 Previous articleAsus Max Pro M2 shows a notch display and 3 rear cameras?? 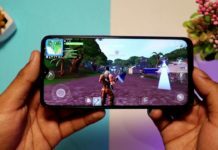 How to Install Fortnite in Realme 3 Pro: Complete Tutorial!